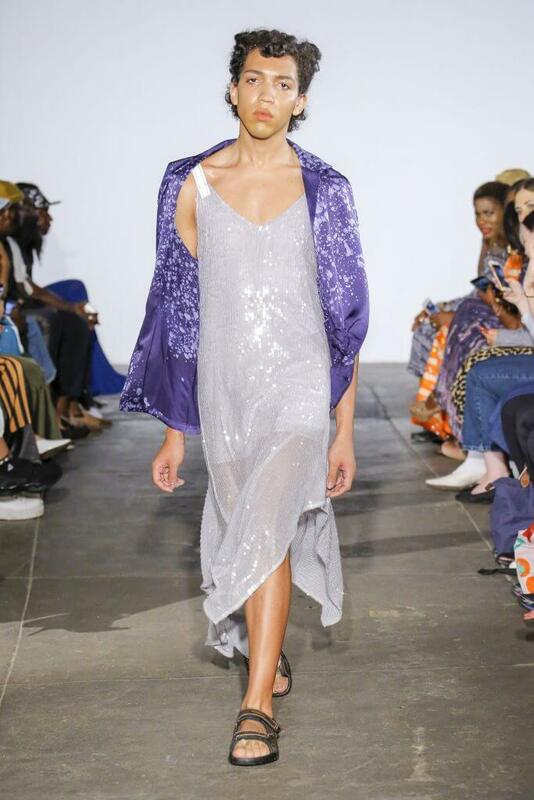 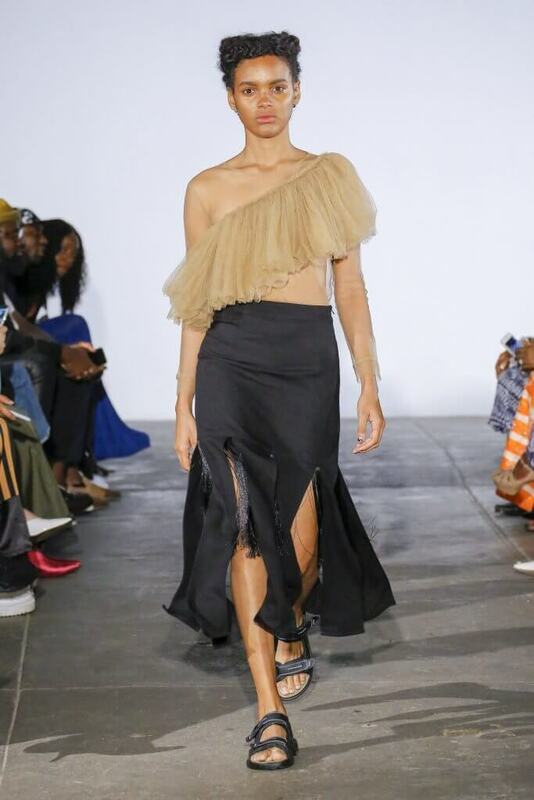 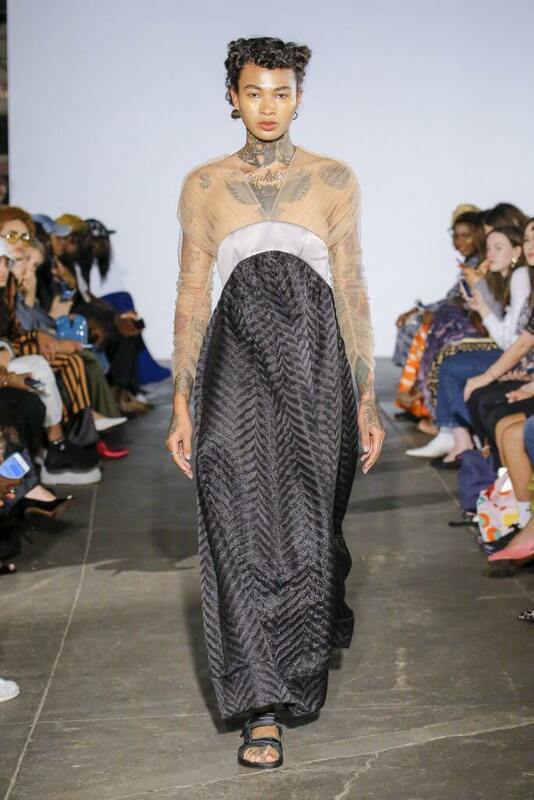 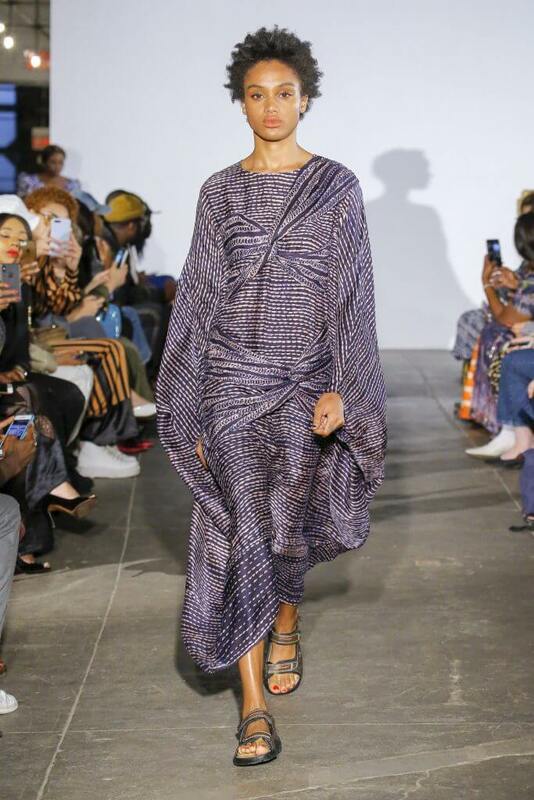 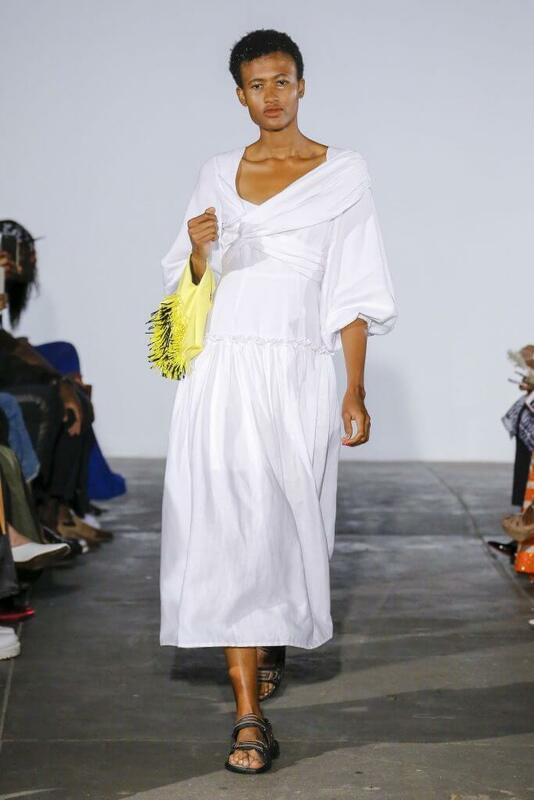 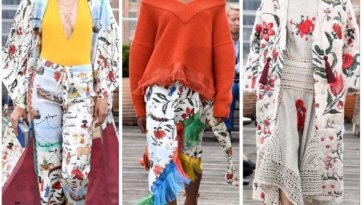 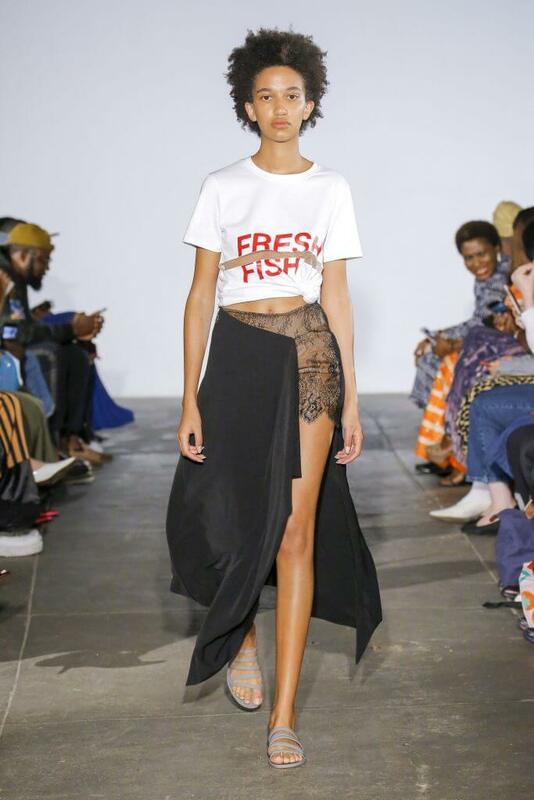 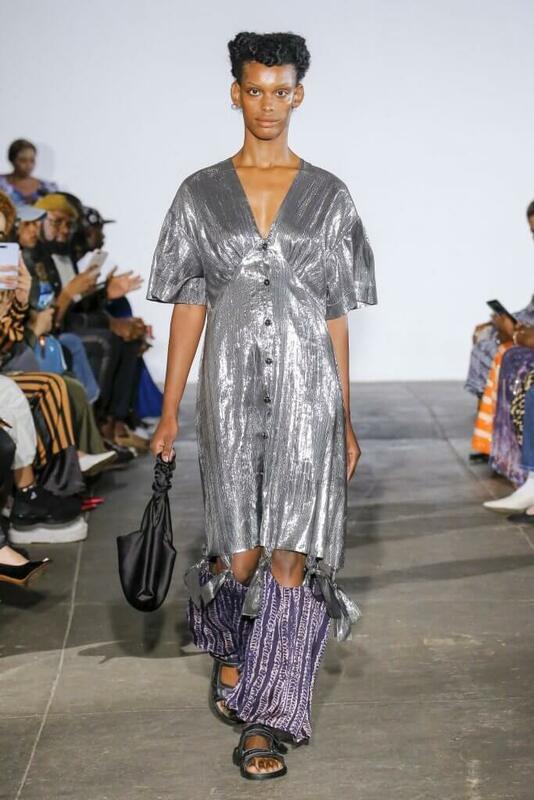 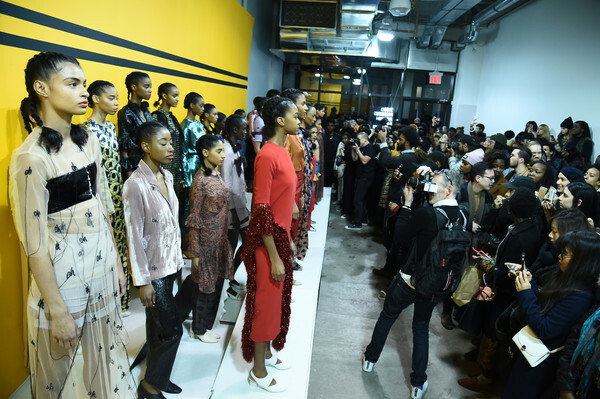 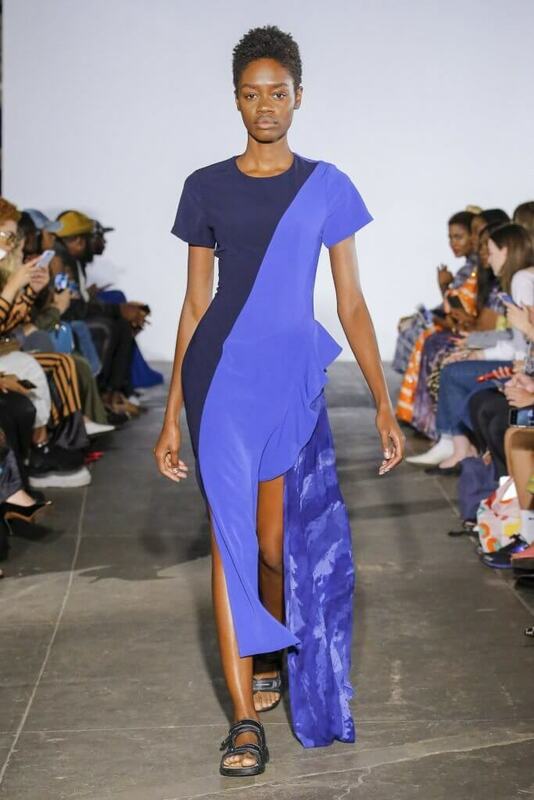 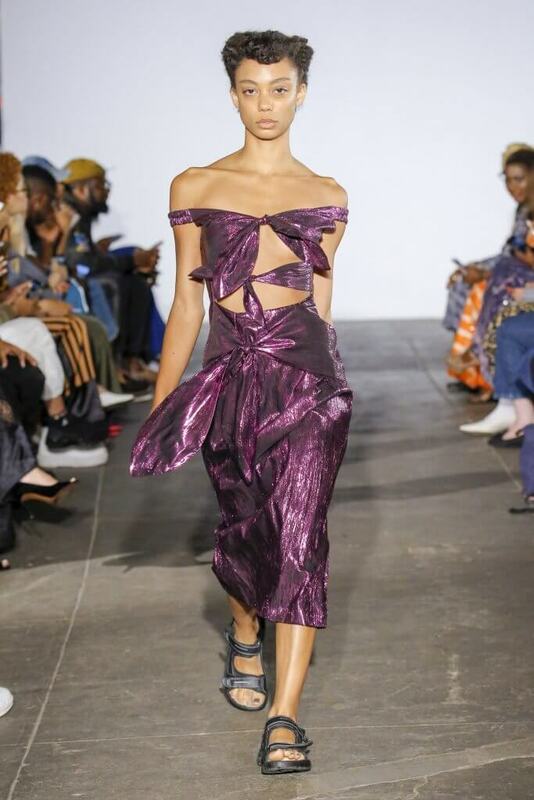 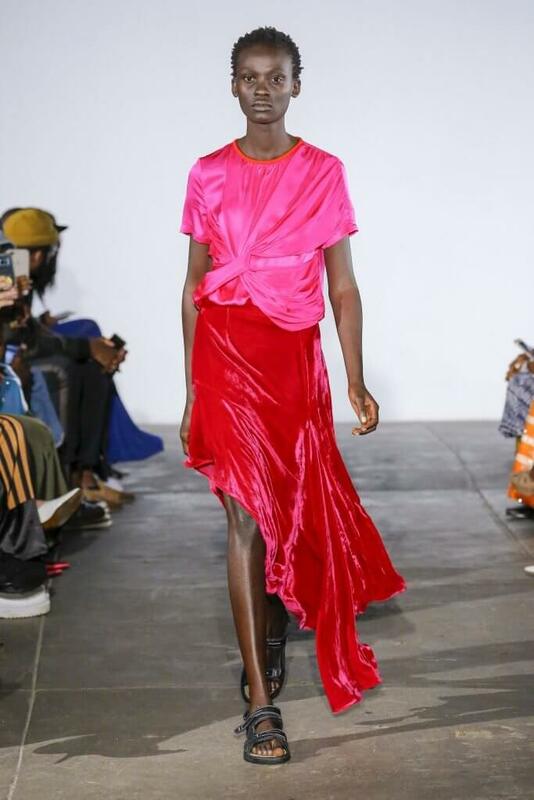 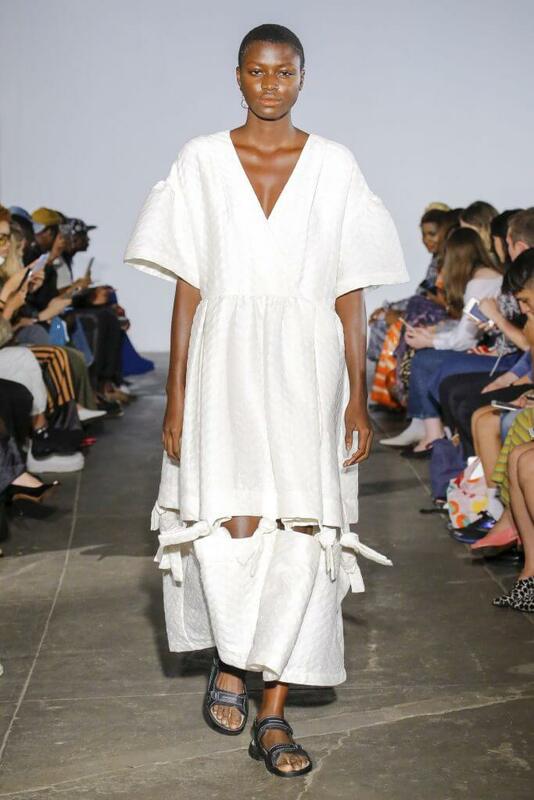 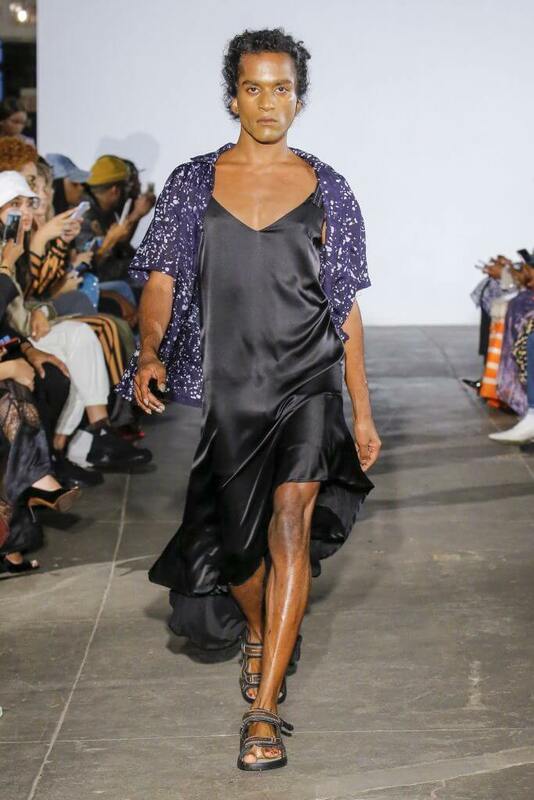 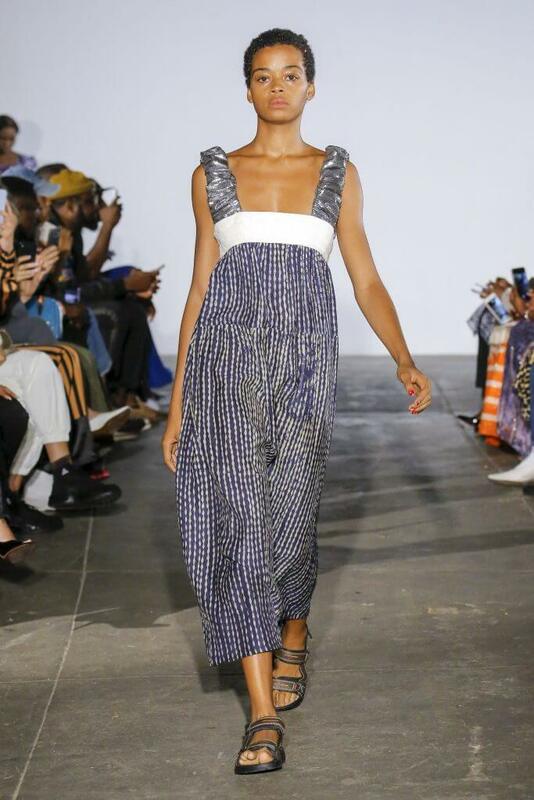 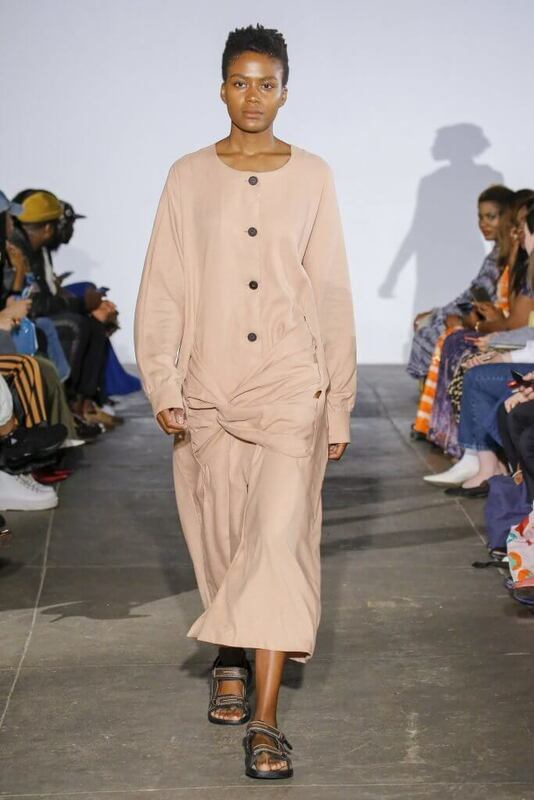 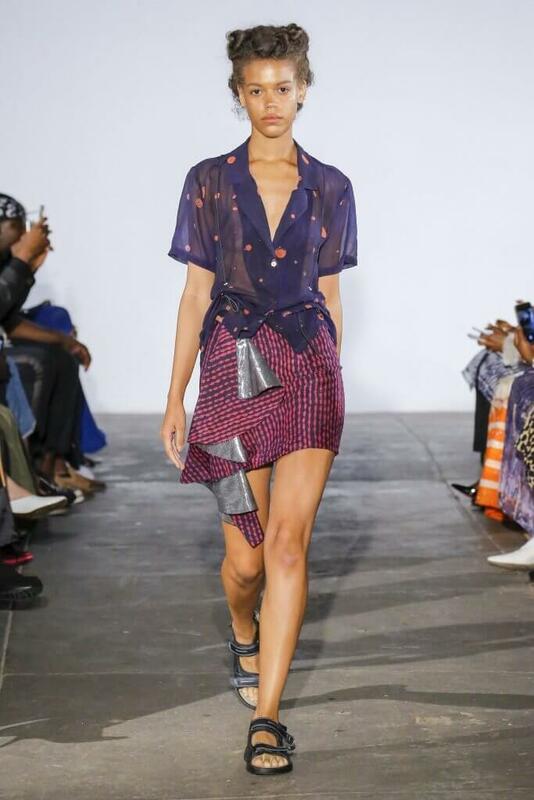 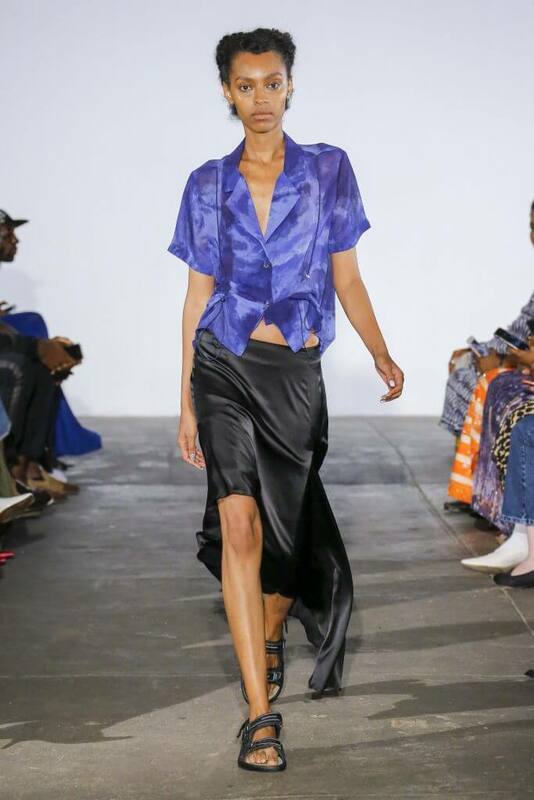 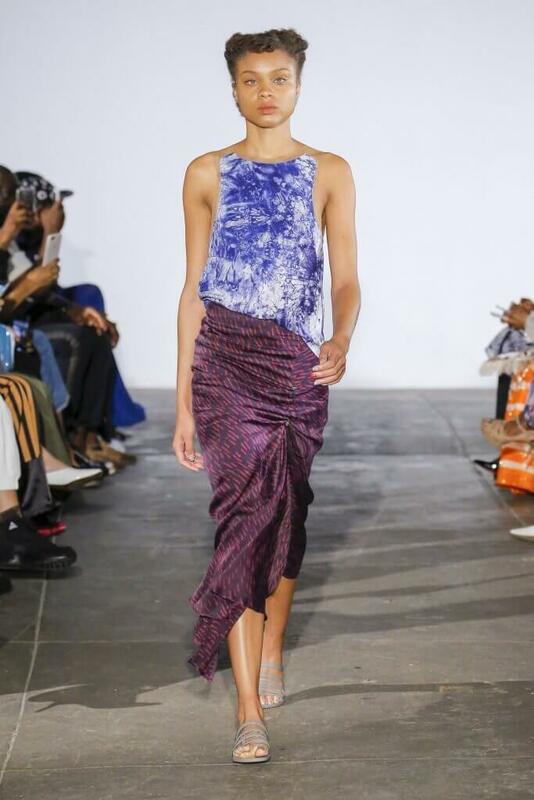 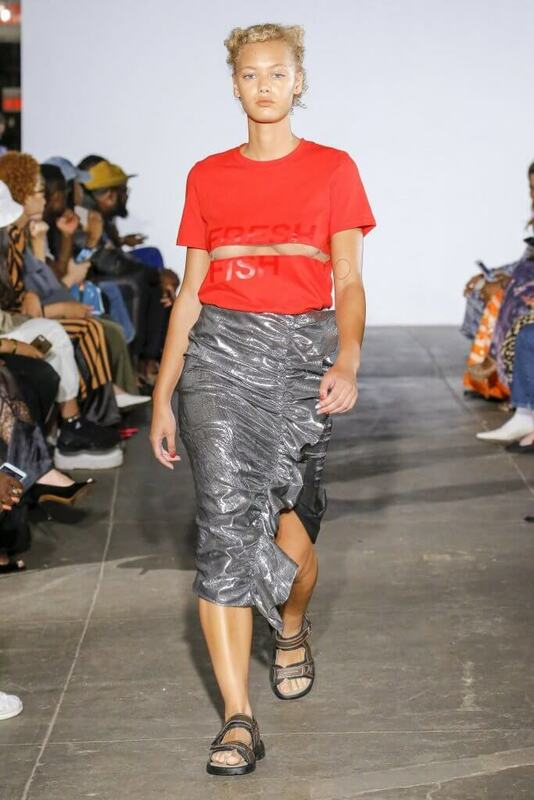 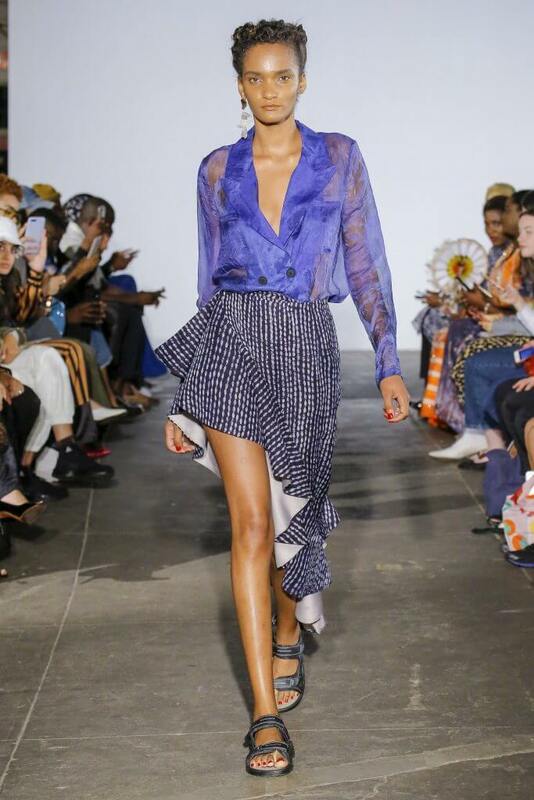 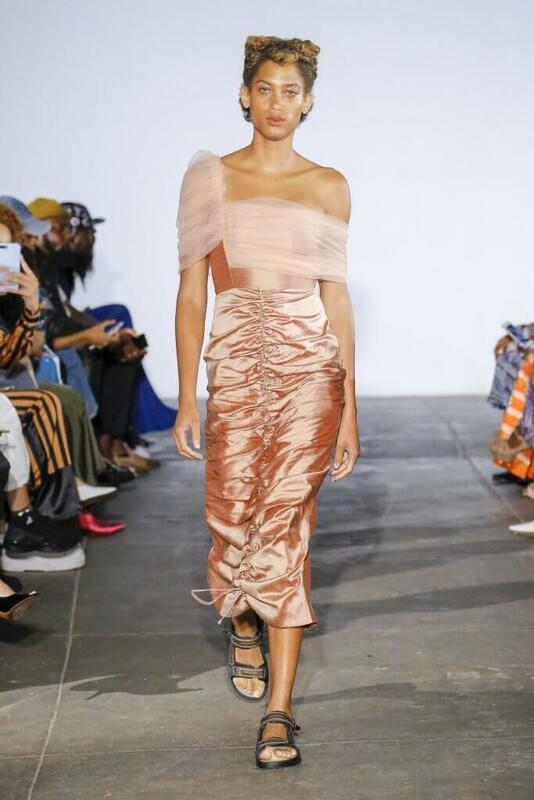 Nigerian designer Maki Oh‘s SS19 collection showcased at the New York Fashion Week yesterday reminded us once again why she’s a fave. 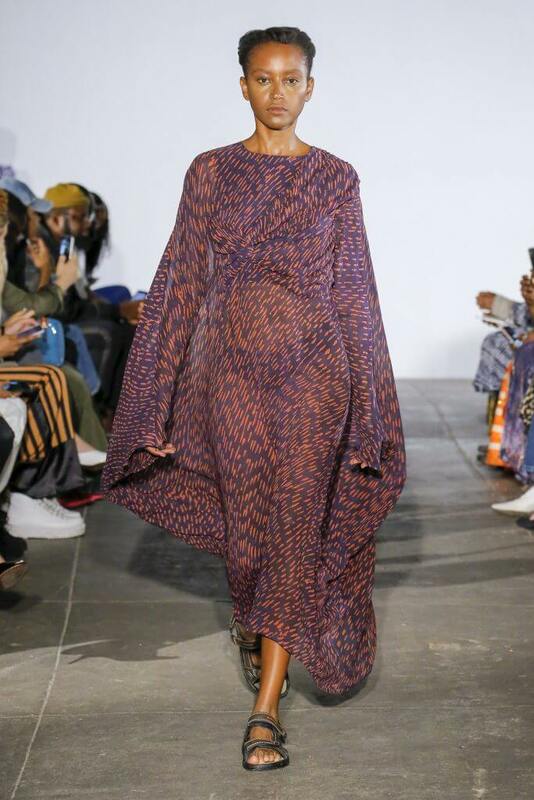 The collection tagged “Buka Special” was a mix of textures and prints in a variety of easy and effortless chic styles that have become a signature of sorts for the brand founded by Amaka Osakwe. 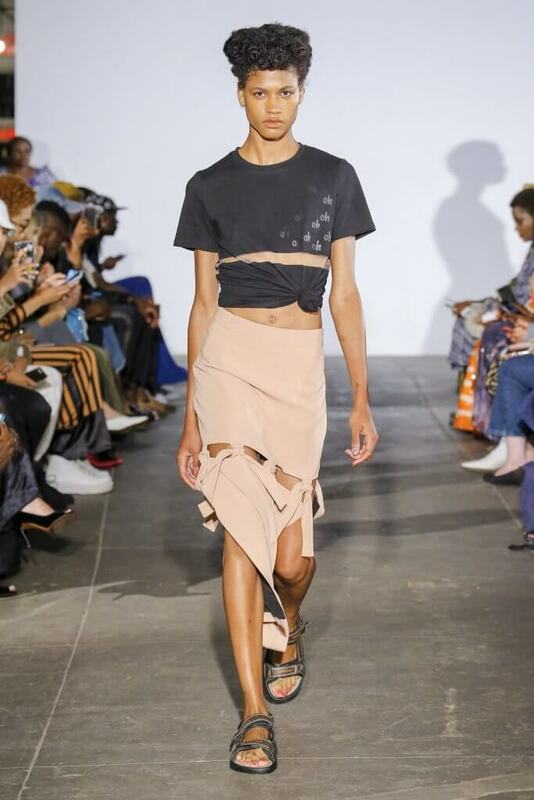 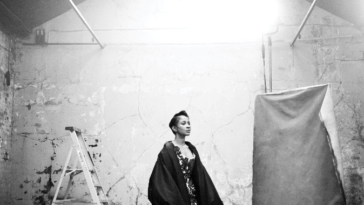 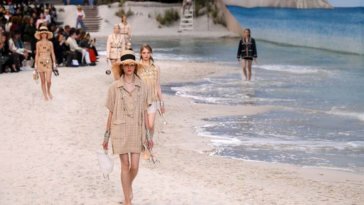 Take a look at the pieces as showcased on the runway below.